Electronic commerce encompasses various types of business activity online. Doing business on the internet offers convenience. Inflated shipping costs can negate the savings of online purchases. 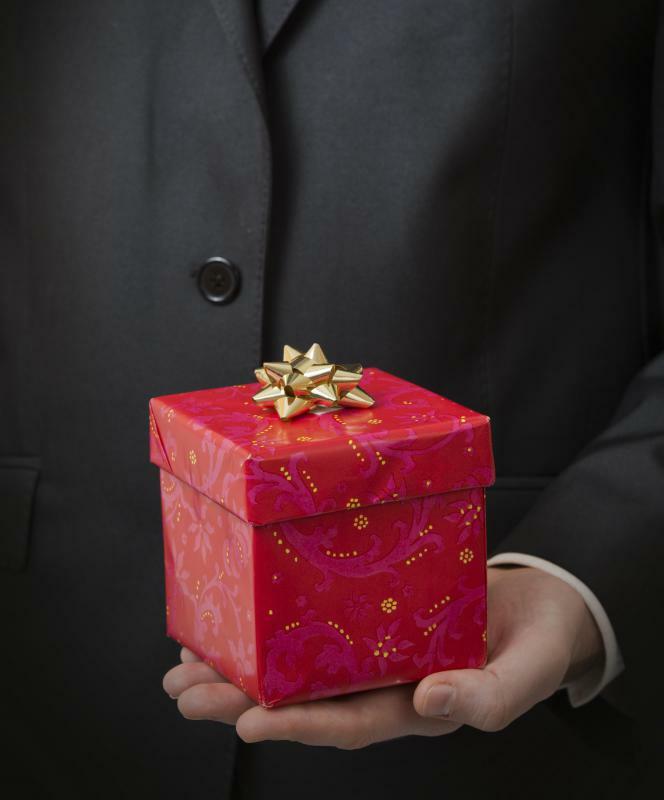 E-commerce is often used to purchase gifts. Electronic commerce, or e-commerce, refers to economic activity that occurs online. E-commerce includes all types of business activity, such as retail shopping, banking, investing and rentals. Even small businesses that provide personal services, such as hair and nail salons, can benefit from e-commerce by providing a website for the sale of related health and beauty products that normally are available only to their local customers. Although e-commerce once required an expensive interface and personal security certificate, this is no longer the case. Virtual storefronts are offered by a variety of hosting services and large Internet presences that offer simple solutions to vendors who have little or no online experience. Tools for running successful e-commerce websites are built into the hosting servers, eliminating the need for the individual merchant to redesign the wheel. These tools include benefits such as virtual shopping carts, inventory and sales logs and the ability to accept a variety of payment options, including secure credit card transactions. Early e-commerce was stunted by security fears, but improved technology has made millions of people worldwide feel comfortable buying online. 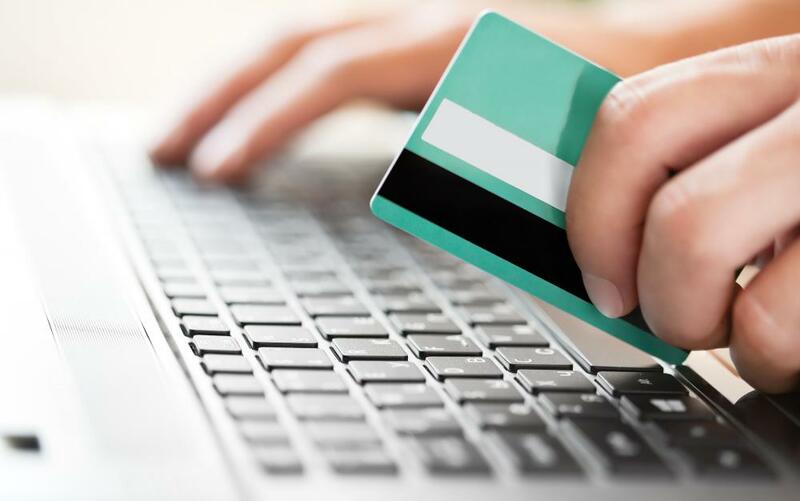 Seeing the vast potential in online commerce, most credit card companies helped allay fears by guaranteeing that cardholders would not be held responsible for fraudulent charges as a result of online shopping. All of these factors have helped e-commerce become a booming industry. 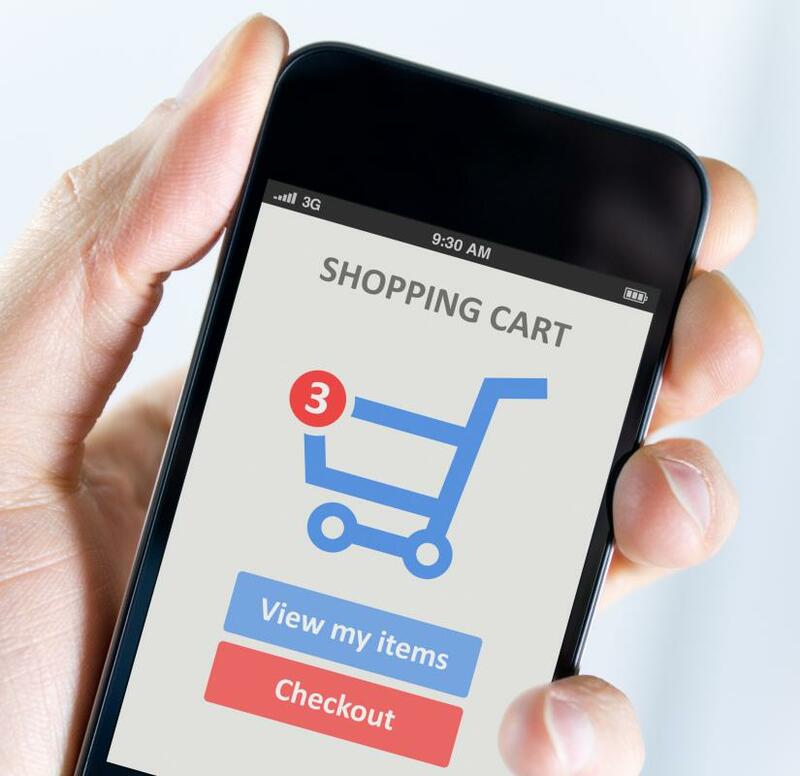 The popularity of online commerce is understandable, considering the time and hassle involved in running from store to store, searching for an item. It not only takes valuable time and energy, but using transportation usually costs money. Shopping online whenever the mood strikes — even in the middle of the night — has many advantages. Not only is it convenient to shop at a myriad of vendors from the comfort of a computer chair, it’s also a snap to find the best deal by allowing certain shopping sites to sift through all of the sellers. E-commerce also has other advantages. Employee overhead is virtually nonexistent, and the cost of operating a website usually is nominal, especially when compared with the cost of storefront property. To top it off, most transactions are handled by software processes, never requiring a real person until the item is ready to be packed and shipped. This translates into real savings to the customer. As a result, physical businesses often cannot compete with their online counterparts, although consumers do have to watch for inflated shipping fees that might negate the savings of buying online. e commerce is selliung your products online whereas e business is just advertising your products which cannot be bought offline. Which companies will hire me if I choose to specialise in e-commerce? Popular for serving people with yummy Pizzas, they are known to serve a variety of delicious contemporary dishes. Pizzaliefer In Nürnberg is not exceptional. The popular restaurant offer best facility to its customer in a very healthy environment that can be considered as world class service. Pizzaliefer in Nürnberg and Nürnberg both these cities have wide stock of different yummy dishes and step further to offer memorable diners and quality food. With wide variety of flavors and toppings, Pizzaliefer is thriving successfully in the German food market. If you crave to have a delectable pizza at a reasonable, order at www.Pizzaliefer.de in Nürnberg and grab the Italian cuisine. If you are a vegetarian, you will get variety of choice in terms of flavor. You can order online and at very low price, you will enjoy scrumptious pizzas at your doorstep. Apart from Nürnberg, Pizzaliefer has a number of restaurants in cities like Lieferservice Berlin, Bonn, Dresden, Fürth, Lieferservice Nürnberg,München and Pizza Erlangen to mention a few. The pizzas of Pizzaliefer range from small size to those of large sizes and include lean and crunchy Pizza to those stuffed ones. If you crave to have stuffed Pan Pizza, you must click in one www.pizzaliefer.de and enjoy a big bite. You will also love to have a bite of pizzas rich in unusual toppings of specialty Italian recipe that you have never tasted before. The other most opted pizzaliefer menus are remarkable deals and extraordinary pasta dishes. Ecommerce UK is fast becoming the primary way in which people purchase items, services and other products. The high street stores are fast becoming obsolete with high prices and no guarantee of stock. what are the factors that drive e-commerce? How do you tell if an ISP has e-commerce capabilities? This is pretty easy way to explain e-commerce. Do I need to register my company to do e-commerce business? While e-commerce once required an expensive interface and personal security certificate, this is no longer the case. e-commerce is just a subset of e-business. e-business refers to all business activities while e-commerce refers to only the buying and selling of goods and/or services over the internet. Essentially, none, but commerce generally refers to the big picture, as in trade between countries, for example, or state-wide and citywide businesses collectively, whereas "business" has a meaning that is typically used in a more specific fashion to mean a certain type of business or an individual business. What are the main differences between e-commerce and e-business?